Pregnant women experience several discomforts during the months of their pregnancy. 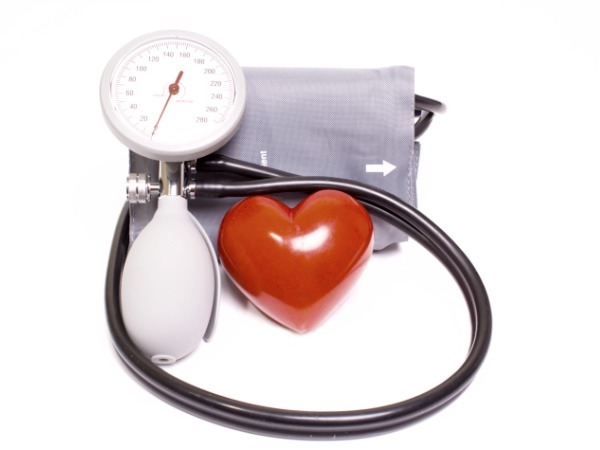 High blood pressure can become a problem if it is not monitored regularly. Daily stress caused by physical or emotional factors can trigger high blood pressure. That is why it is very important to change your lifestyle during pregnancy for your sake and for the well being of the baby. However, every woman knows that pregnancy is a rather delicate time for the mother and the baby. That is why it is very important to take care of your health using natural and non-invasive methods that are not going to harm the life inside you. In order to keep your blood pressure in norms and under control, there are certain natural things you can do. Your body needs to be at all times relaxed and stress free in order for you to have control over it. You can reduce physical stress levels by regularly relaxing your muscles with specific exercises – yoga being the best and most recommended exercise for pregnant women. Emotional stress is a regular condition amongst pregnant women as the hormones are usually going off the Richter scale. Practice deep breathing exercises to calm your mind and body whilst increasing the oxygen flow. Anxiety, worry and fear should be restricted in your daily life as much as possible. Reduce the intake of foods containing high levels of salt because they can raise your blood pressure levels significantly. 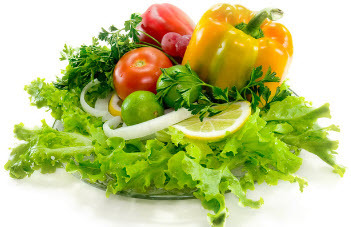 Eat more fresh vegetables, which will naturally give your body the needed sodium. Avoid cooking with salt and stay away from processed foods as they could contain high amount of salts. Sugar should also be restricted from your diet. Replace it with honey where possible and avoid excessive intake of chocolates and sugary desserts. Every pregnancy leads women to a change in their lifestyle. If your body could have coped with your bad lifestyle habits before you were pregnant, during pregnancy, you will need to slow down and think about the baby you are carrying. Planning is the key to balancing your daily engagements properly thus reducing stress levels. Scheduling your day and the activities in it will help you stay on the right track. Make sure you include plenty of rests during the day in order to rejuvenate your energy. During the day, try to get through your tasks with soothing music in the background. That will not only be relaxing for you but for your baby too. If you face a problem, try to stay calm by reassuring yourself that it is all going to be fine and you can get through it. Listen to your body – if it tells you to stop, don’t push it! Just sit down and relax rather than overdo things. Go for regular walks preferably in a park or go out with a friend for a nice long chat. High blood pressure in pregnant women can be really dangerous. That is why it has to be kept at optimal levels. If you suffer from high blood pressure you should immediately see your Doctor who can establish what the causes are.